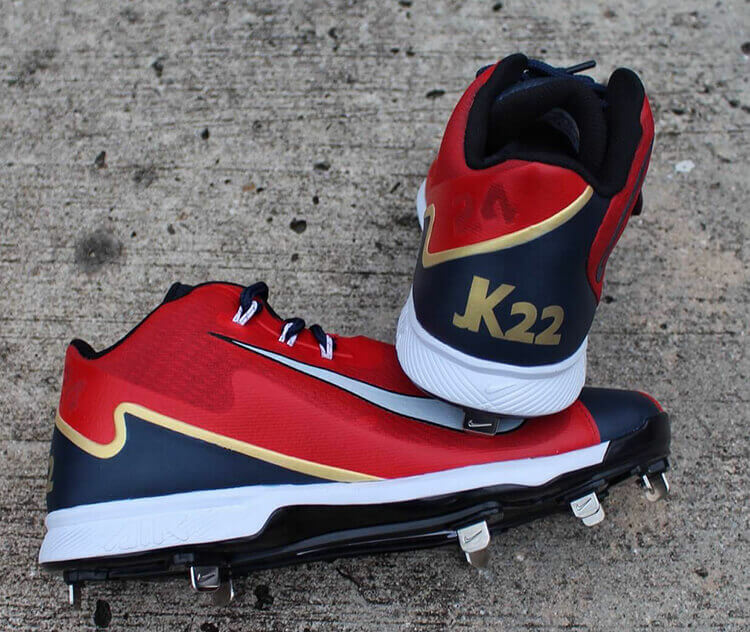 Kipnis and Lindor both got some customs done up by Soto Customs for the 2016 playoffs, Kipnis going with the Swingman Legend. He also wears greys. 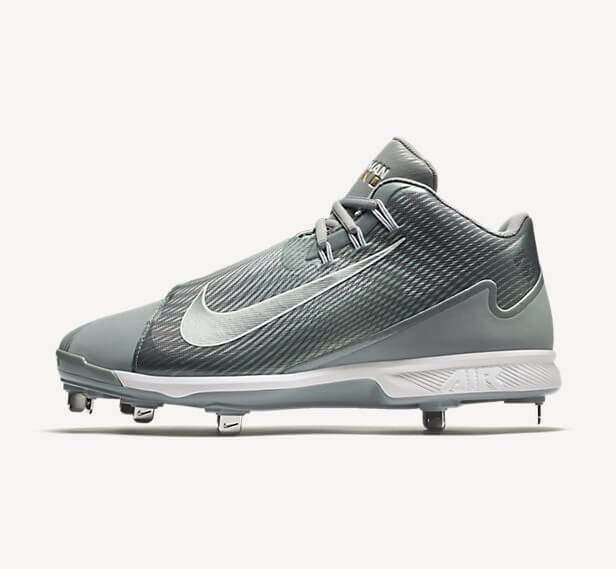 The Swingman Legend cleat (in grey just like JK) is available at the link.